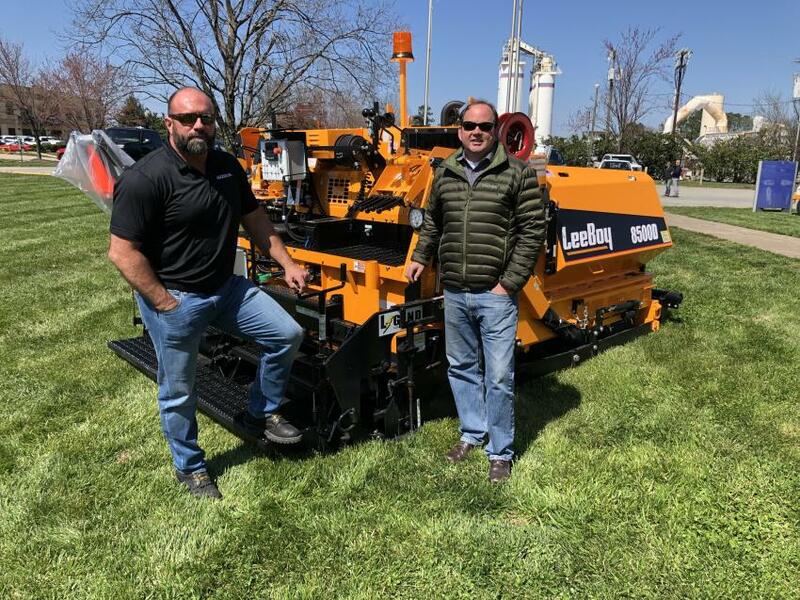 VT LeeBoy recently announced Ascendum Machinery will serve as its new equipment dealership in western North Carolina, and Ascendum introduced its LeeBoy and Rosco product lines March 22 at an open house at its Charlotte, N.C., location. 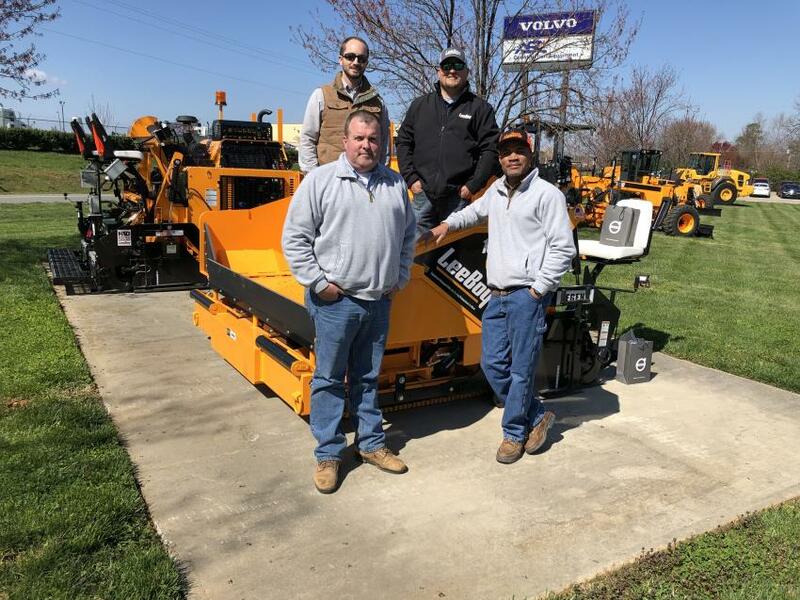 "From the beginning of the negotiations, Ascendum's commitment to the product support side of the business exceeded our expectations," said Bryce Davis, LeeBoy's general sales manager. 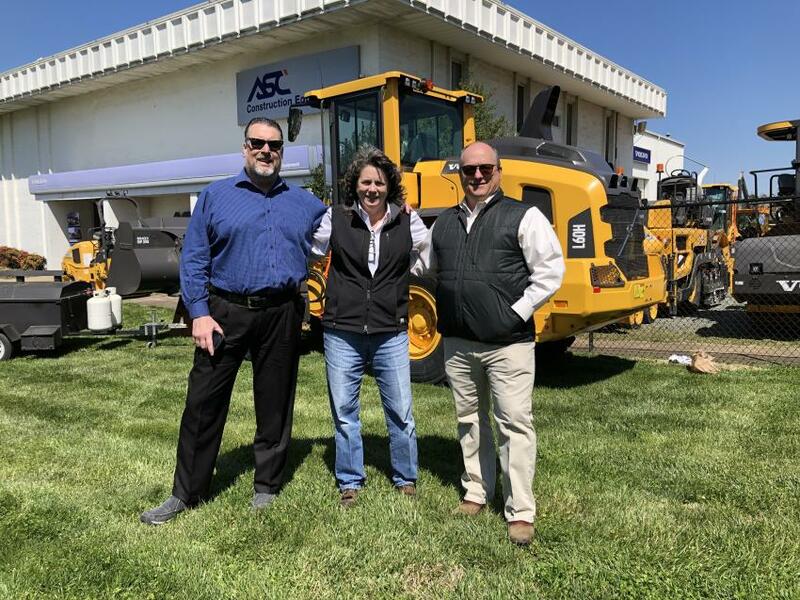 "Overall, Ascendum's commitment to the industry is second to none, from upper management to outside sales, the field service team and parts department." With LeeBoy's 55-year heritage in North Carolina, the decision was made with a loyal customer base in mind. 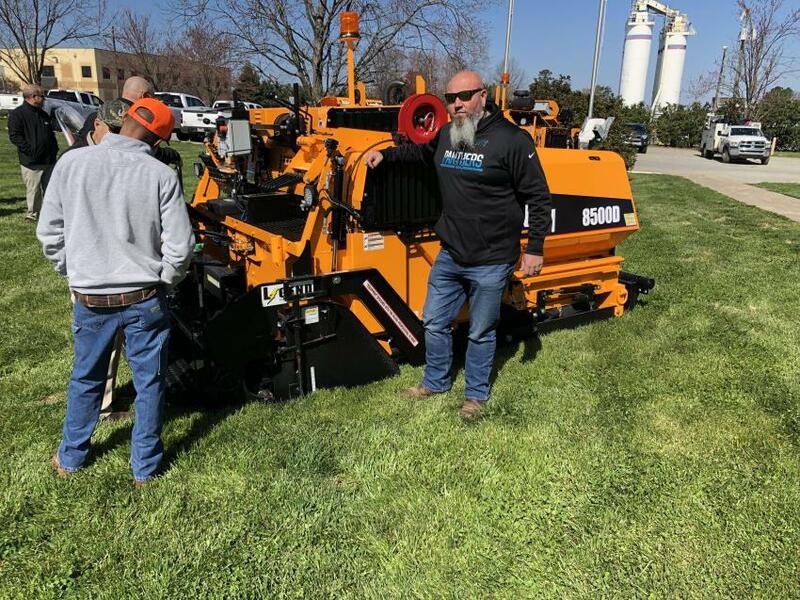 Ascendum, whose Charlotte and Asheville, N.C., branch locations will cover the territory, recently hired LeeBoy technical specialist Scott Lee to help make the launch a success from day 1. 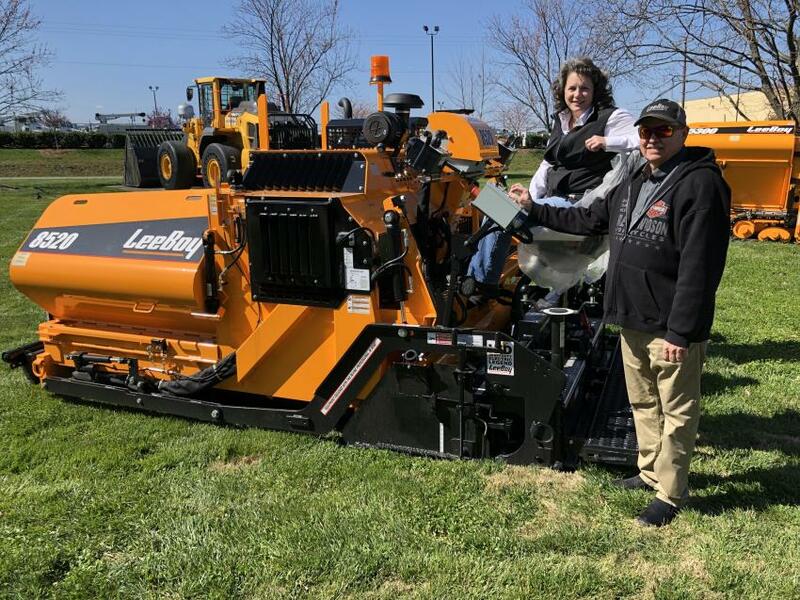 It also has regional general manager Kristin Parker, a paving veteran, leading the LeeBoy account in the field with all asphalt customers. 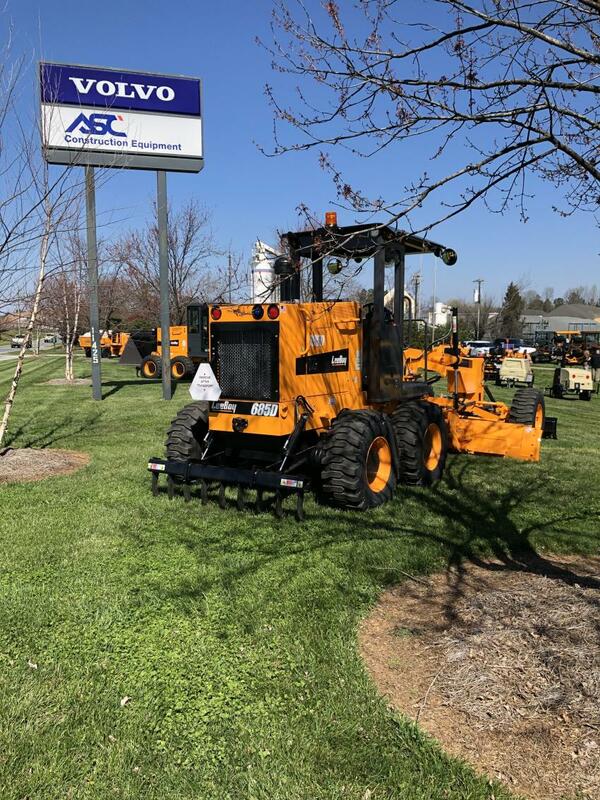 Ascendum Machinery offers an extensive product line with an informed staff to fulfill all of its customers' heavy equipment needs. The company is committed to meeting customers' expectations and providing the high level of service they deserve. In addition, Ascendum offers product support programs and maintains relationships with Volvo, Doosan Portable Power, SDLG, Sennebogen and Sandvik. 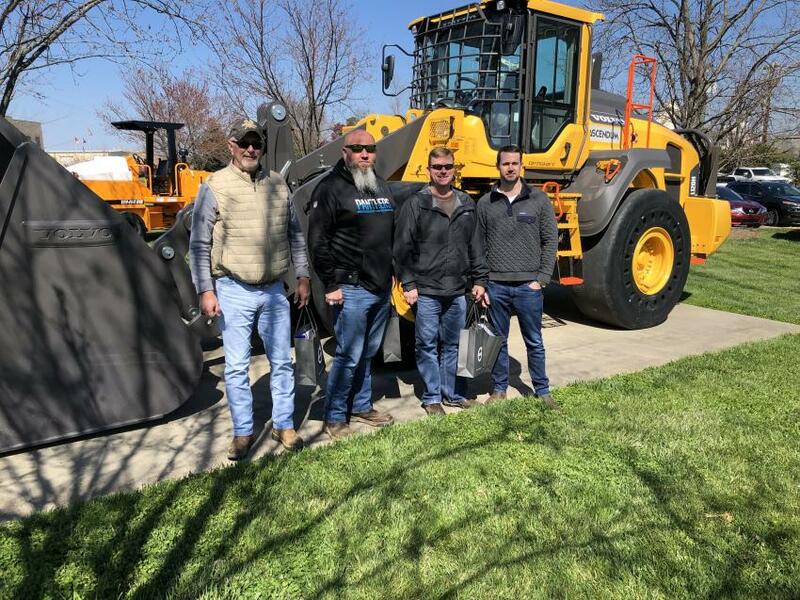 Gathered around the top-selling LeeBoy 8500D asphalt paver (L-R) are Kristin Parker, Ascendum Machinery; Mark Bolick, LeeBoy; Blake Lawing and Randy Walden of Lawing Asphalt Paving & Construction Inc. in Mooresville, N.C.; and Bryce Davis, LeeBoy. 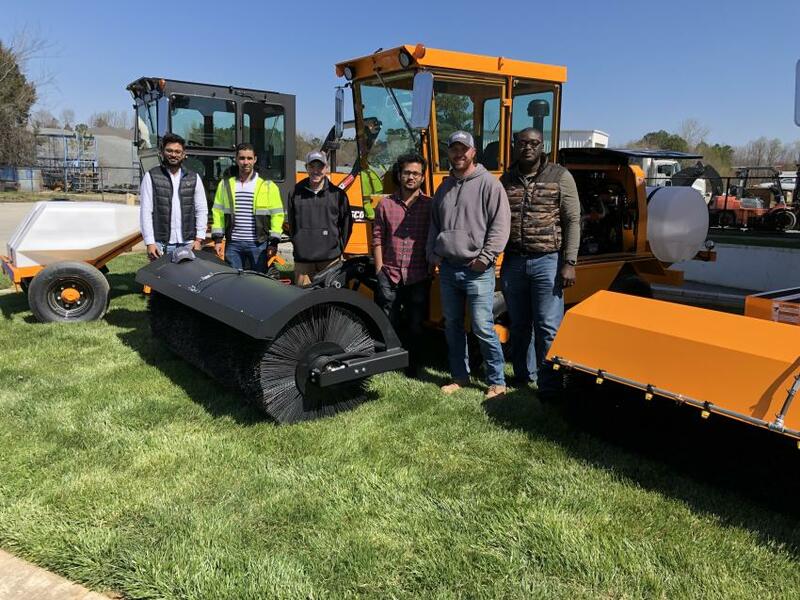 (L-R): Rushi Kagade, Anouar Fennouri, Drew Pitman, Krishna Deshmukh, Ben Cope and Francis Boafa, all of Sugar Creek Construction LLC in Charlotte, N.C,. inspect the RB50, a self-propelled broom that features well-thought-out control placement and heightened visibility that makes this machine easy to operate. 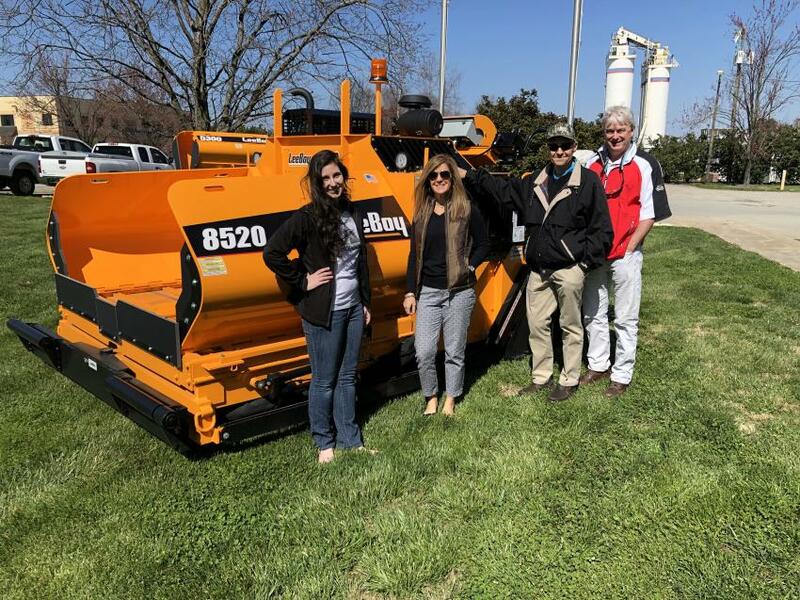 (L-R) are Lacy Williams of Hickory Sealing & Striping in Hickory, N.C.; and Jordan Thacker & Kenny Bishop of Ascendum Machinery. Retired Staff Sgt. Patrick Overstreet (L), who spent 10 years as an infantryman, and Chris Pierson, both of Ascendum Machinery, were on hand to help. 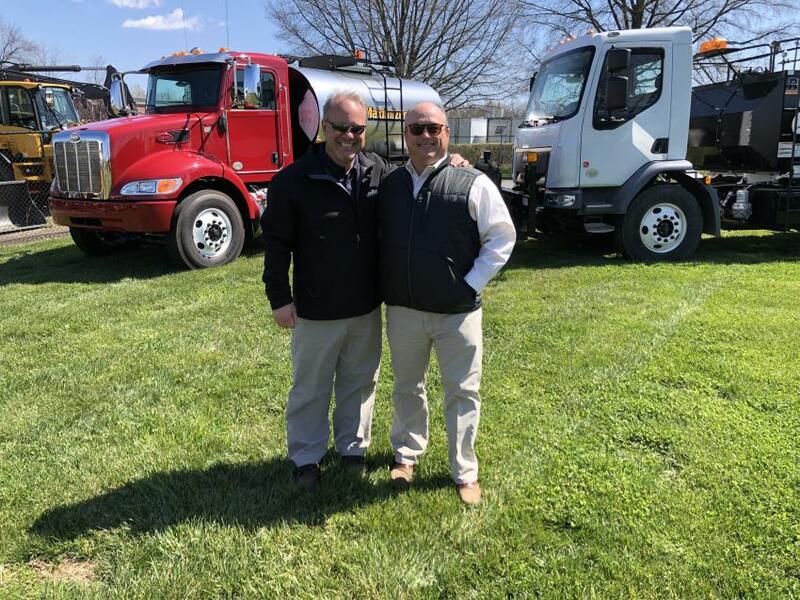 Bryce Davis (L) of LeeBoy and Kenny Bishop of Ascendum stand in front of a LeeBoy distributor truck. 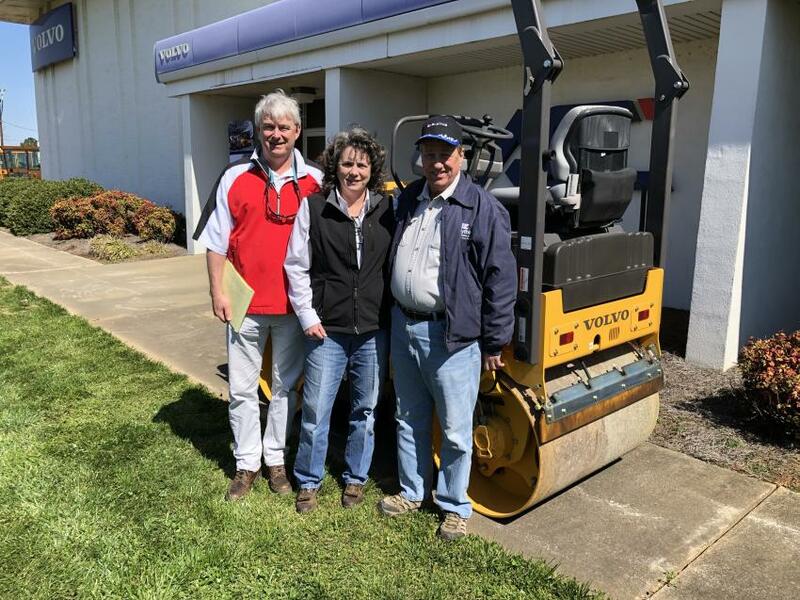 (L-R): Larry Gaburri of Volvo catches up with Kristin Parker and Kenny Bishop of Ascendum Machinery. The well-attended product introduction featured the complete LeeBoy product line. 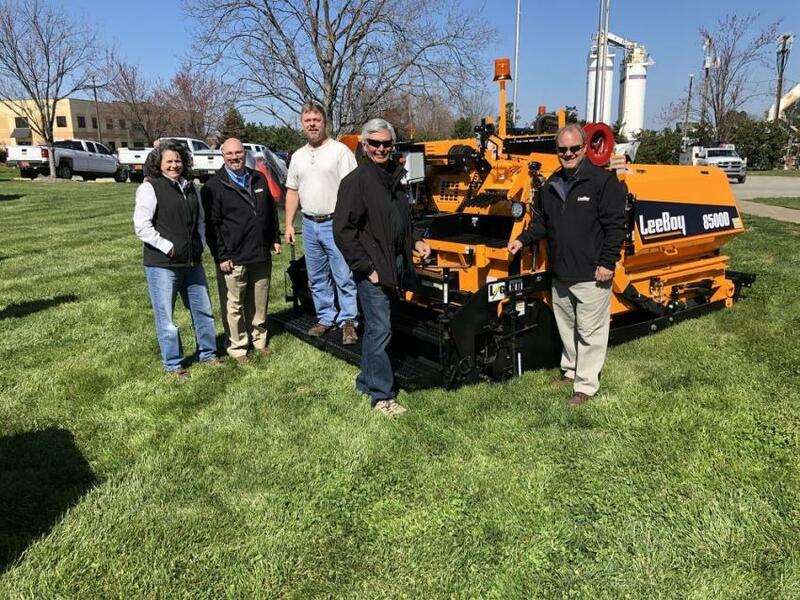 Gene Abernathy of Ferebee Corporation in Charlotte looks over a LeeBoy 8500, which offers variable paving widths up to 15 ft.
(L-R): Kaleigh Conroy of Ascendum Machinery; Kristi Harris and Jim Wagner of LeeBoy; and Mark Arcilesi of Ascendum gather around a LeeBoy 8520. Kristin Parker (L) of Ascendum Machinery and Mike Lee of LeeBoy. Mike’s father was B.R. Lee, the inventor of LeeBoy pavers. Ferebee Corporation was well-represented (L-R) by Bobby Barnes, Gene Abernathy, Todd Navy and Brady Mattox. 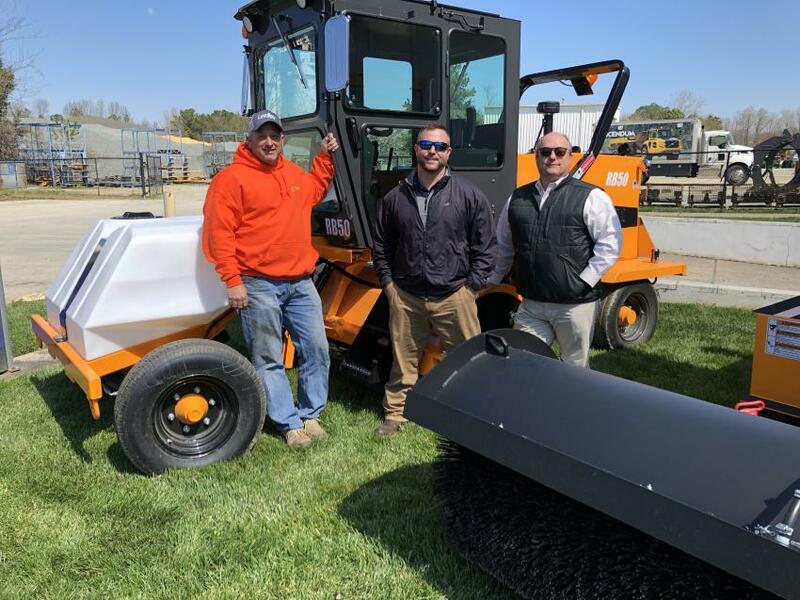 Going over the 8616C asphalt paver, which provides greater serviceability with easy-to-locate components, consistent material flow and a heavier screed for higher production yields, are (L-R back) Jesse King and Scott Lee of LeeBoy; and (L-R front) Steve Robbins and Lonnie Whittley of the Town of Huntersville, N.C.
(L-R): Mark Arcilesi and Kristin Parker of Ascendum Machinery and Steve Burleyson of Blythe Construction go over the benefits of the DD25B asphalt roller from Volvo, an efficient machine designed to increase performance and reduce fuel consumption on small scale compaction projects. 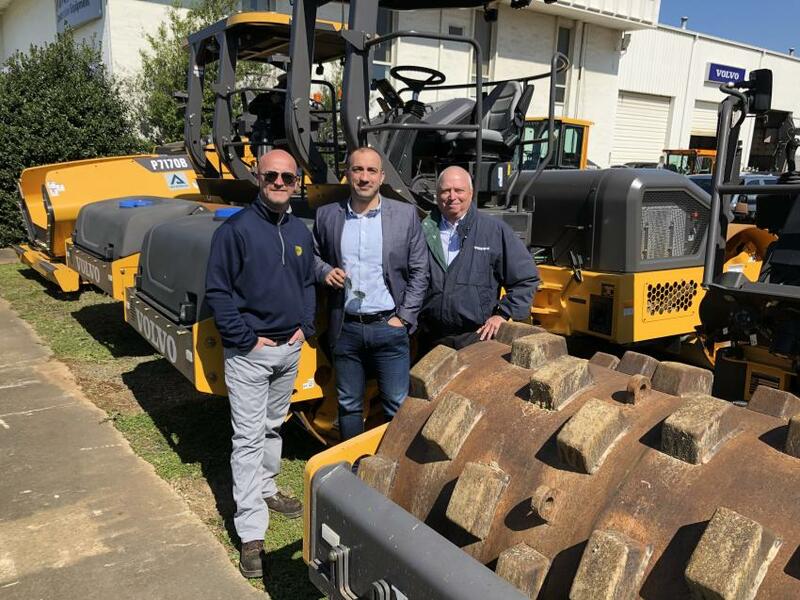 (L-R) are Velibor Mijanovic of Blythe Brothers Asphalt; and Mario Stoilovich and Gary Atkinson both of Ascendum Machinery. 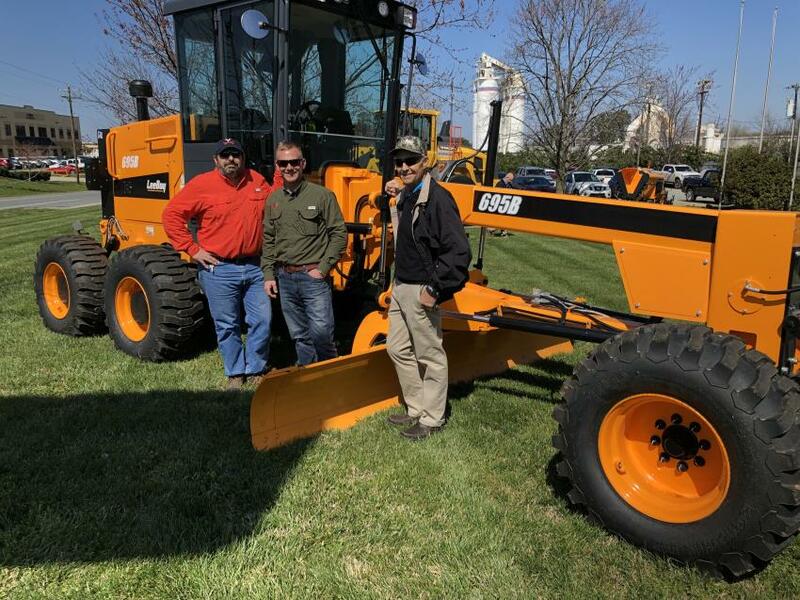 (L-R): Lawrence Heindl and Jeremy White of B&N Grading in Charlotte and Jim Wagner of LeeBoy pose with the LeeBoy 695B motorgrader, which provides precise performance and ruggedness in a time-tested design.